Our team workers of Articentre Dordogne are specialized in authentic renovation and refurbishment. More than traditional renovation we can also apply traditional futurs into new buildings or extensions. 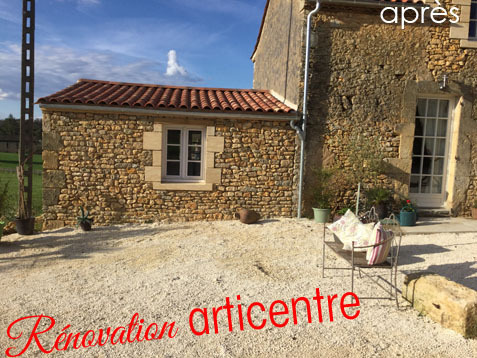 House renovation with original stone walls, Barn refurbishment or transformation to house or gite, we can take care of all plan and declarations for building permissions and septic tank installations. We can speak English if you like to discuss your project with us in this language. Articentre Dordogne is representing a cooperation of artisans (Craftsman). Depending on your project, all the interventions from the different companies will be presented in one quote. Articentre Dordogne guaranties here price for all the subjects in the quote and we guaranty that the price will stay the same from quote to invoice. 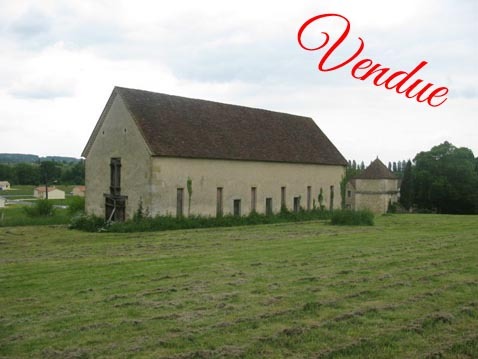 Beaux Villages Immobilier, find the most beautiful properties in South-West France. Sewage systems and septic tanks for individual homes and projects (campings / hotels), rainwater storage for sanitary use. 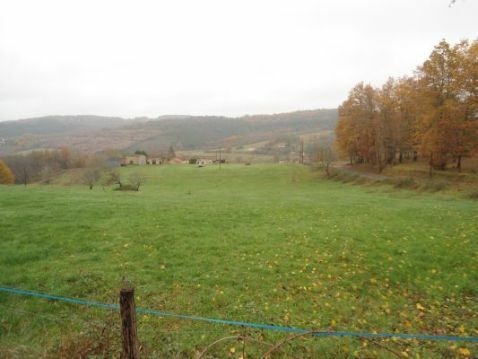 Gite and Hollydays in the South of Dordogne / Lot et Garonne, between Fumel and Belvès. For à fantastic hollyday - Pool, Terrace, BBQ. 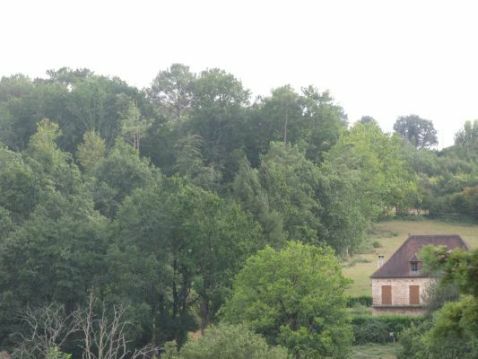 Also named "non-achieved -Louvre- du Périgord" in Lanquais Dordogne near Bergerac. For further information you can contact us by using this form. Are you a robot ? Please answer with yes or no ! Thanks! your message is been sent. The Articentre Dordogne team will contact you shortly.